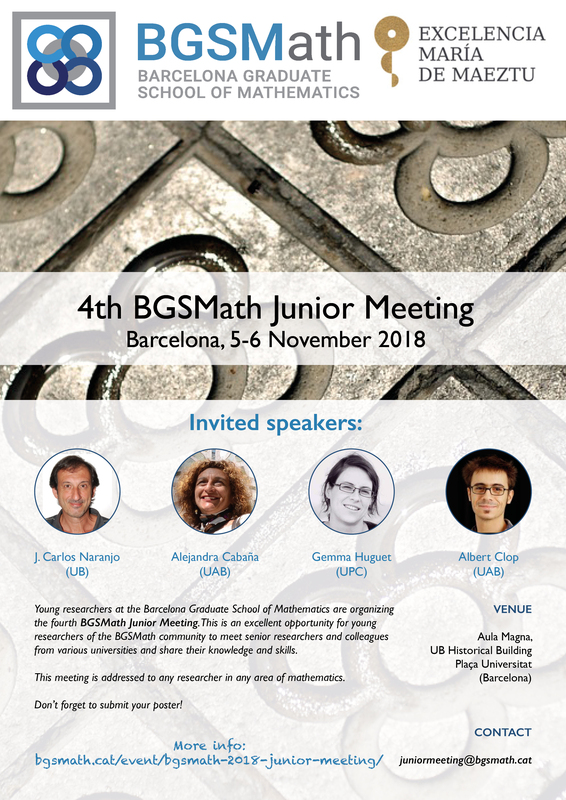 The Barcelona Graduate School of Mathematics is organizing its fourth BGSMath Junior Meeting. This is an excellent opportunity for young researchers of the BGSMath community to meet senior researchers and colleagues from various universities and share their knowledge and skills. At the BGSMath Junior Meeting, early career researchers will be able to present their current research in a informal and collaborative environment. This meeting is addressed to any researcher in any area of Mathematics. Also master or undergraduate students considering to start a PhD in math are very welcome to come, meet people and get an idea of the different research lines in BGSMath. Don’t forget to submit your poster! We only have a limited amount of places, so there will be a first-come, first-serve criterion! Hurry up! Senior researchers are also invited to participate, giving guidance to improve the research quality, presentation skills and enhance research visibility. 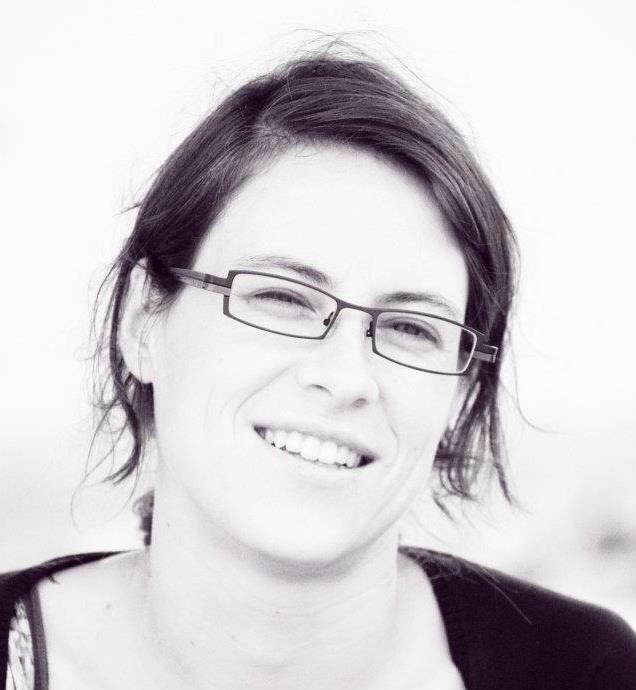 Núria Folguera: Beating cancer ‘escape room’: let’s use mathematical modelling to unlock cells! If you want to present a poster, please write its title in the registration form in the field “Title of the talk”. No abstract is needed. If you don’t want to present a poster please ignore “Title of the talk”. PhD in 1990 under the supervision of Gerald Welters, Doctorate Extraordinary Award. Assistant professor (1985-1993) at the Department of Algebra and Geometry (UB). My research activity is centered in the field of mathematical statistics. I have published several papers and a book on goodness-of-fit tests based on Transformed Empirical Processes (introduced in Annals of Statistics 22 (1994) and 24 (1996)). I am also interested in modeling aspects of time series, functional data and extremes. I obtained my PhD in Applied Mathematics at UPC, when I worked on theoretical and computational projects in dynamical systems. During my PhD. studies I did research stays at the MBI at Ohio State University (Prof David Terman) and the Department of Mathematics at UT Austin (Prof. Rafael de la Llave). 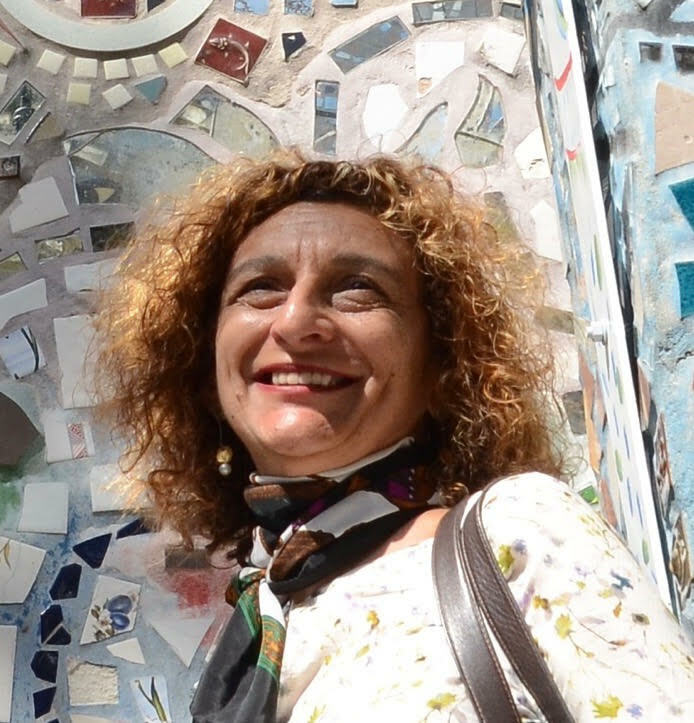 I was a postdoctoral fellow,first at CRM,and later for 3.5 years at the CNS and Courant Institute (NYU) under the mentorship of John Rinzel, when I enhanced my training in mathematical neuroscience by designing models in contact with experimentalists. 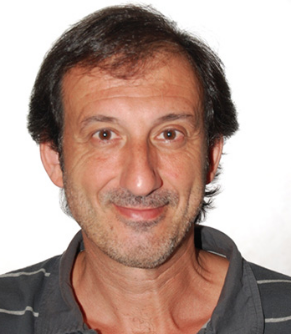 Since December 2012 I am a research fellow at UPC (Juan de la Cierva and Ramon y Cajal), enhancing the research line of computational neuroscience in the Dynamical Systems group. I graduated in Mathematics in 2001 at Universitat de Barcelona. In 2006, I got a PhD in Mathematics at Universitat Autònoma de Barcelona, under the supervision of Dr. Joan Mateu and Dr. Joan Orobitg. Later I went through 2,5 years of postdoctoral training at University of Helsinki, University of Jyväskylä and Universidad Autónoma de Madrid. In 2010 I became a “Ramón y Cajal” researcher. I am currently the local coordinator at UAB of the Marie Curie ITN “MAnET” as well as the coordinator of the Barcelona Analysis Seminar.